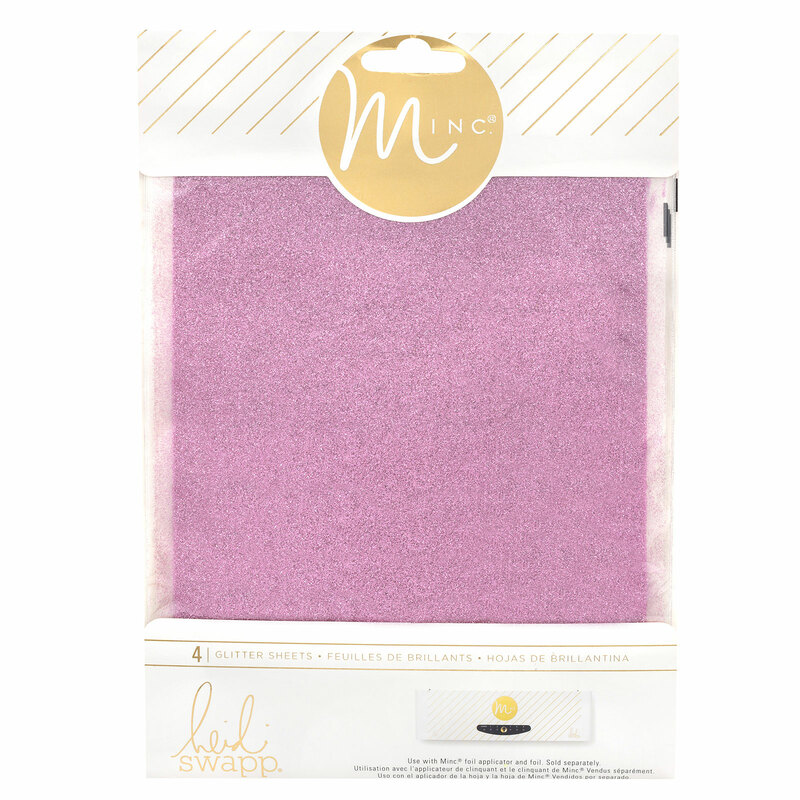 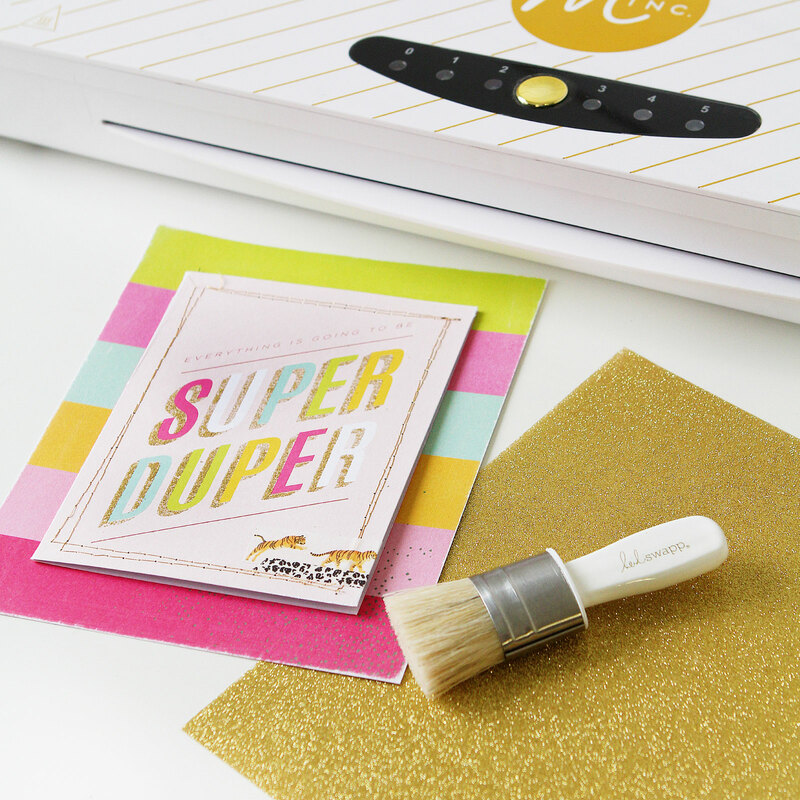 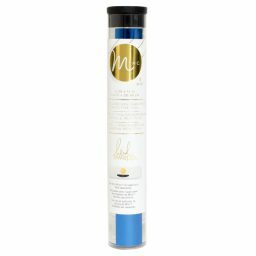 Add a glitzy finish to Minc projects with glitter foil sheets! 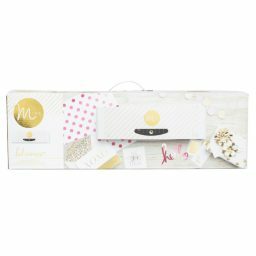 Each sheet is 6×8 inches, perfect for projects large and small. 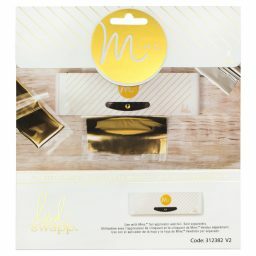 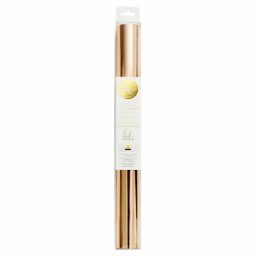 Add foil to cards, scrapbook pages, planners, journals, and so much more. 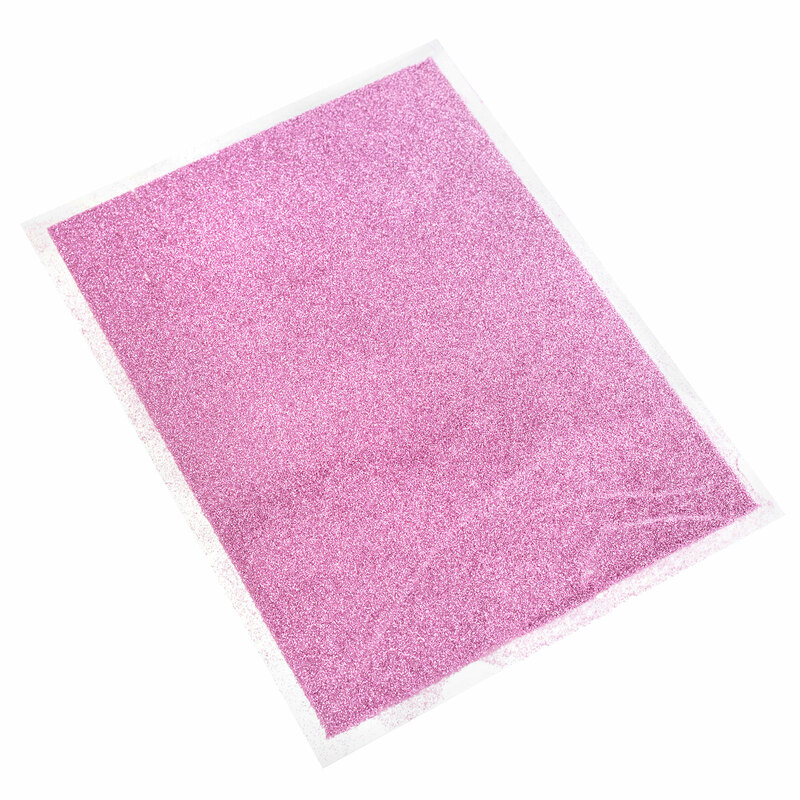 This package includes four 6×8-inch sheets of heat-reactive foil in a pink glitter finish.